The SUV will be launched next month. Will get connected features with 4G connectivity. Features a massive 10.4-inch tablet with Android-based OS. Will rival the likes of Jeep Compass and Tata Harrier. It is a chinese brand SAIC who took over MG few years back. It is SAIC who are coming to india with the name MG and promoting it as British brand because we Indians wont like to buy chinese product for 15 Lakh and above. But it is chinese brand and their chinese car. It is a chinese brand SAIC who took over MG few years back. 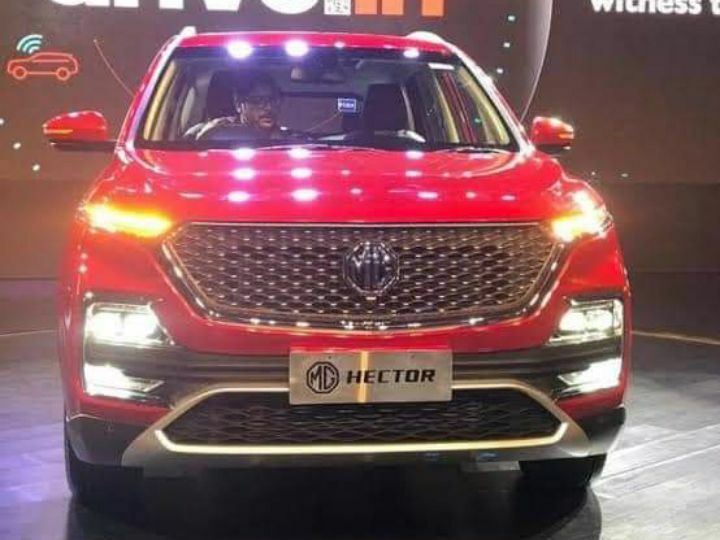 It is SAIC who are coming to india with the name MG and promoting it as British brand because we Indians wont like to buy chinese product for 15 Lakh and above. But it is chinese brand and their chinese car. Expecting a price tag less than tata harrier. Expecting a price tag less than tata harrier. Share your experiences with Hector?